Two public sector comms professionals - one from Transport for London (TfL) and the other from the Scottish Government - have been recognised in the annual Queen's Birthday honours list. 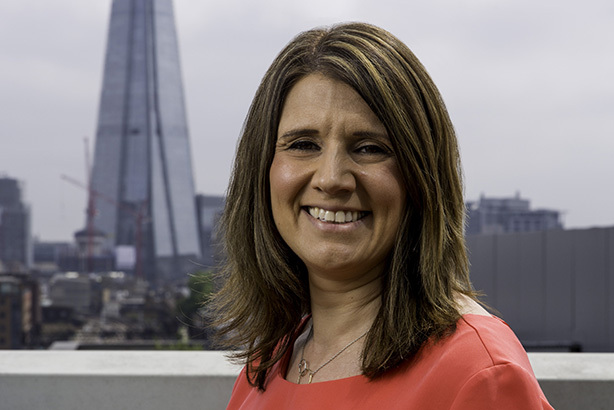 Victoria Harrison-Cook, head of media at TfL, has become a Member of the British Empire (MBE) for services to diversity in PR. Barbara Allison, director for communications, ministerial support and facilities at the Scottish Government, has become a Commander of the Most Excellent Order of the British Empire (CBE) for public service. 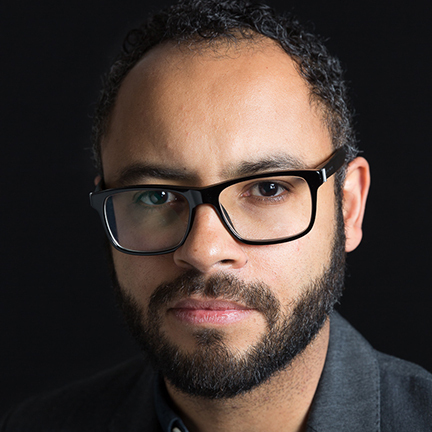 Harrison-Cook is the driving force behind TfL’s Stuart Ross BAME internship scheme, which has transformed the diversity of the press office team over the 11 years it has been running. Today, nearly a third of TfL’s 26-strong press office team are from BAME communities, up from just eight per cent in 2007. Nearly 30 interns have passed through the scheme’s doors since it began, of whom some continue to work at TfL while others have gone on to work for the Metropolitan Police and the NHS. The internship scheme, the only one of its kind in the country, was set up to address underrepresentation of people from BAME communities in PR. In its 2018 PR Census, the PRCA found that 89 per cent of the industry is white and 86 per cent British, down from 91 per cent and 89 per cent respectively in 2016. The programme is named after Ross, a former director of news at TfL and a key advocate of the scheme along with Harrison-Cook. Ross passed away from cancer in 2016. Harrison-Cook, from Sutton, has worked for TfL for eleven years and joined as the head of its press desk from Eposm and St Helier Hospital, where she was a senior comms manager. Commenting on the accolade, she said: "I’m overwhelmed to have been recognised in the Birthday Honours. I passionately believe that everybody, regardless of their background or ethnicity, should have the opportunity to fulfil their true potential and explore a career path that might not have typically been recommended to them." Harrison-Cook also paid tribute to her late colleague, Ross. She said: "It was also something that our colleague and friend, Stuart Ross, in whose memory the scheme is named, was very passionate about. The scheme would not have been successful without him, which makes receiving this award even more of an honour as I feel it also recognises the difference he made." News of Harrison-Cook’s MBE drew praise from Val Shawcross, deputy mayor for transport, Mike Brown, London's transport commissioner and her own boss, Matt Brown (below), director of news at TfL. Matt Brown told PRWeek: "This recognition is a wonderful moment that celebrates the hard and brilliant work of Victoria and of our former colleague and friend Stuart Ross. It is also, I hope, the moment where our industry recognises that something can be done to tackle the lack of diversity in PR that still endures today." Brown said the internship scheme was a template he hoped other organisations could emulate. He added: "Victoria has shown the path that can be followed. And this moment makes it easier for others to tread that path so that we may see who in our industry wants to create a more diverse workforce and who lacks the commitment or wherewithal to change." In her role at the Scottish Government, Allison is responsible for news, digital and marketing, corporate communications and ministerial support. She has been in the position since 2015, having joined the Scottish Government as head of HR in 2008. Allison was previously director of HR at the Scottish Prison Service. According to the Scottish Government website, she is a qualified chartered accountant and started her professional career in retail. Allison is a board member of Edinburgh's Traverse Theatre and also sits on the board of Inspiring Scotland, a charity that promotes opportunities for disadvantaged people. She was formerly a board member of APEX Scotland, which helps to reduce re-offending rates. Allison, from Biggar in Lanarkshire, said: "I am surprised and delighted to receive a CBE in the Queen’s Birthday Honours List. I will treasure it. It means a huge amount to me and my family. "This honour is a recognition of the work that we all do. I want to thank everyone who I have worked with in Scottish Government, in the Scottish Prison Service and in the charity organisations for their contribution to this. "It is a privilege and a pleasure to do this role and I especially wish to thank my colleagues for their professionalism, their support and their commitment."